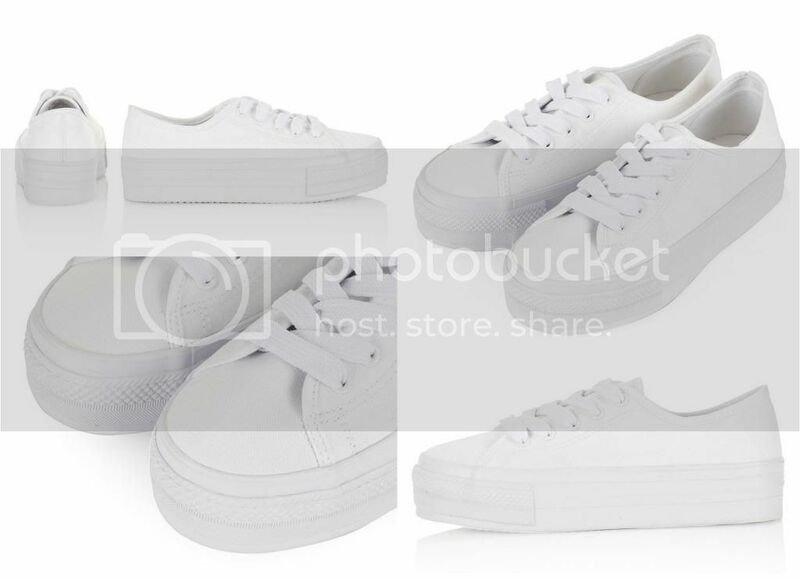 Flatform pumps, do you love them or hate them? Fashion faux pas, or fashion genius? Let me know!